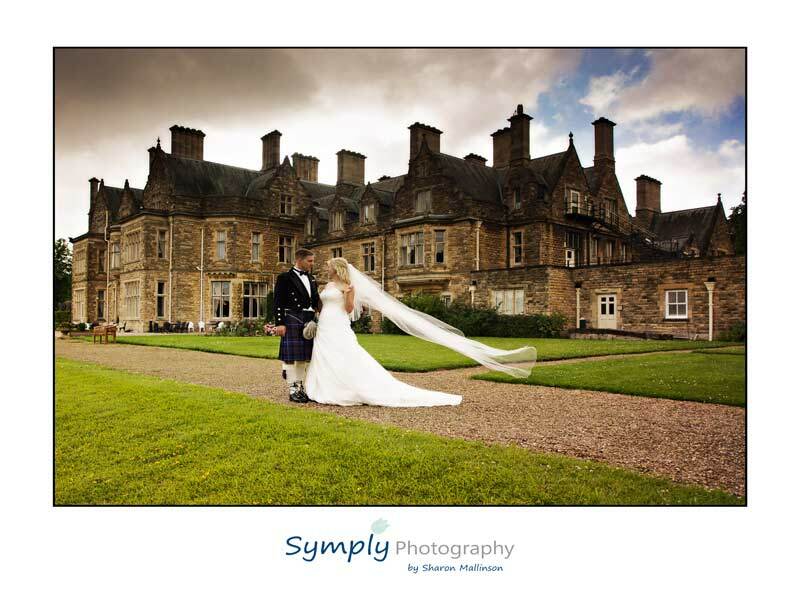 Branston Hall is perfect for your wedding photography. It’s just a short drive from the cathedral city of Lincoln . It is an absolutely beautiful country house set in almost 88 acres of rolling countryside. The Hall , originally built in 1885 is now converted to a country house hotel but has maintained all the grandure of its original features including sumptious oak panelling and splendid fireplaces. 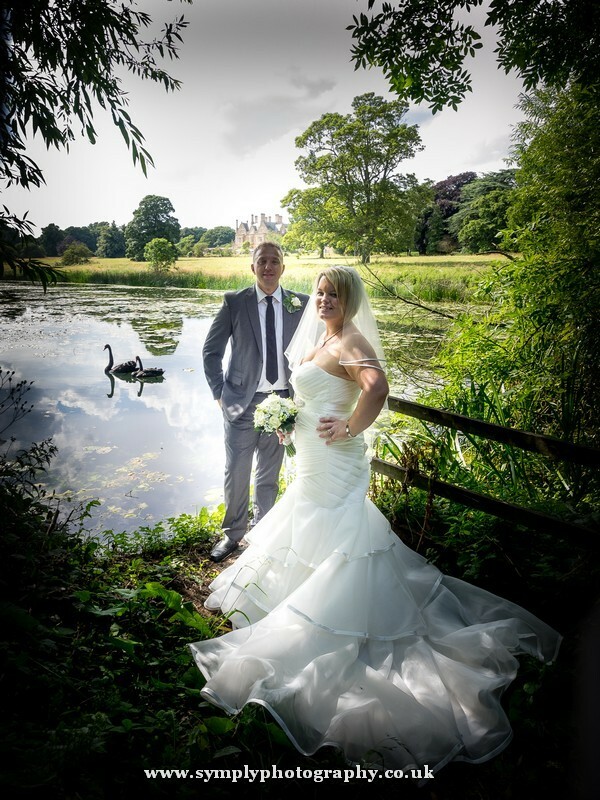 The grounds are beautifully landscaped with the gardens giving way to meadowland which drops down to it’s own lake, and a secret waterfall – such a backdrop for beautiful wedding photos. 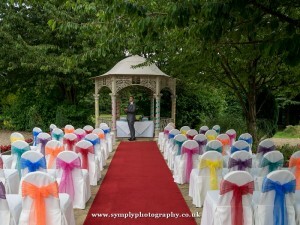 The venue offers a number of suites all licenced for civil wedding ceremonies,as well as an elegant gazebo and patio area for a unique outdoor wedding, should the weather allow. There aren’t many places that are licenced for outdoor weddings so it does make this venue truly unique. The wedding event team of Dan and Angela are truly attentive and very professional. Highly recommended! As a Branston Hall preferred supplier please do not hesitate to contact me to discuss your wedding photography requirements.